These days, eReaders are becoming a popular replacement for actual books. Kindles have especially become a common tool for bookworms, allowing you to access a whole library of books on one device. 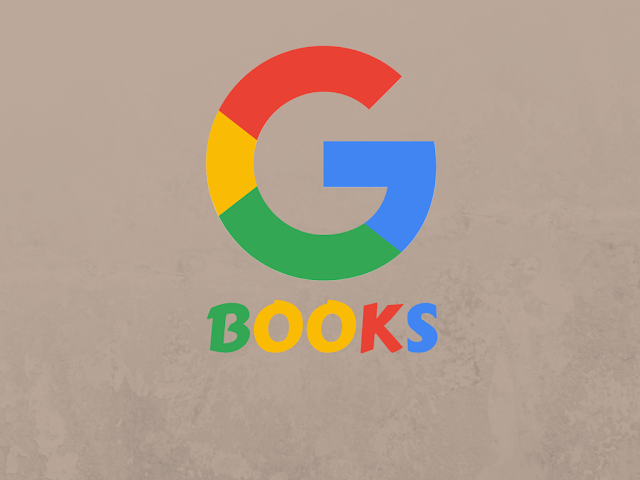 Similarly, Google Play Books is one of the most popular ebook reader apps that serves as an alternative to having a single eReader device, as it allows you to access books on a variety of devices. The Google eBookstore was launched in the US on December 6, 2010, and has grown immensely in popularity since and expanded on what it offers its customers. Here are five reasons which will make you should use Google Play Books. You'll be spoiled for choice when it comes to picking literature on Google Play Books. Over 5 million eBooks are available on the app, many of which you can download for free, others you must purchase or can rent from the store. In some cases, you also have the opportunity to pre-order books which have not been released yet, and you are not charged until the book has been made available. The app offers a wide variety of both fiction and non-fiction books. Plus, you can upload up to 1,000 eBooks to the cloud storage on your account, as long as they are in PDF or ePub formats. You can read eBooks online using the app, but any books that you have purchased and downloaded in PDF or ePub formats can also be read offline, meaning you can save your data while reading on the go. The app's Read Now screens shows you the books you were reading most recently, allowing you to pick up where you left off, hassle free. You can also switch between devices with ease using your Google Play Books account as it remembers where you got up to, no matter what platform you are using. So, you can read eBooks on your smartphone, tablet and computer seamlessly. Late in 2015, Google Play Books added a Night Light setting to the app, which gradually changes the hue of your screen when using the app, as the day goes on and natural light reduces. This came after research showed that the blue light emitted by our smartphones can disrupt our sleep patterns and keep us awake at night. The Night Light mode on Google Play Books uses amber hues at night to minimize the effects of this blue light, helping us to fall asleep naturally and also to prevent eyestrain. Another new feature added towards the end of 2015 was vertical scrolling, which was welcome news for comic book fans. Having to change screens to go to the next page was an awkward function for reading comic books, disrupting the flow of the narrative and the artwork. With Google Play Books vertical scrolling function, you can turn your phone landscape and swipe the screen to scroll vertically across the panels. With this update also came other handy features for comic books including its curated series section which organizes comic books by volume, edition and issue. As well as all the great reasons listed here, there are plenty more benefits of using Google Play Books; the app assists you to make your reading experience as enjoyable as possible. It allows you to bookmark pages, so you never lose your place, highlight text and make notes. You can change also the font and font size, which is great for anyone who struggles to read small text, or you may listen to certain eBooks using the app's text-to-speech function. You can also search within books for when you are looking for a certain topic, for example. This is great for students who are learning or revising a topic, so it's a great app for boosting your productivity. So, whether you love to read at home or on the go, on one device or across various devices, and no matter what type of material you are looking for, Google Play Books is the ideal app for book lovers. Muhammad Umair Azam loves to read and write about trends in tech, gadget reviews and DIYs. He also writes for DIgitalMarketingROI and curates content for MobiWoz.